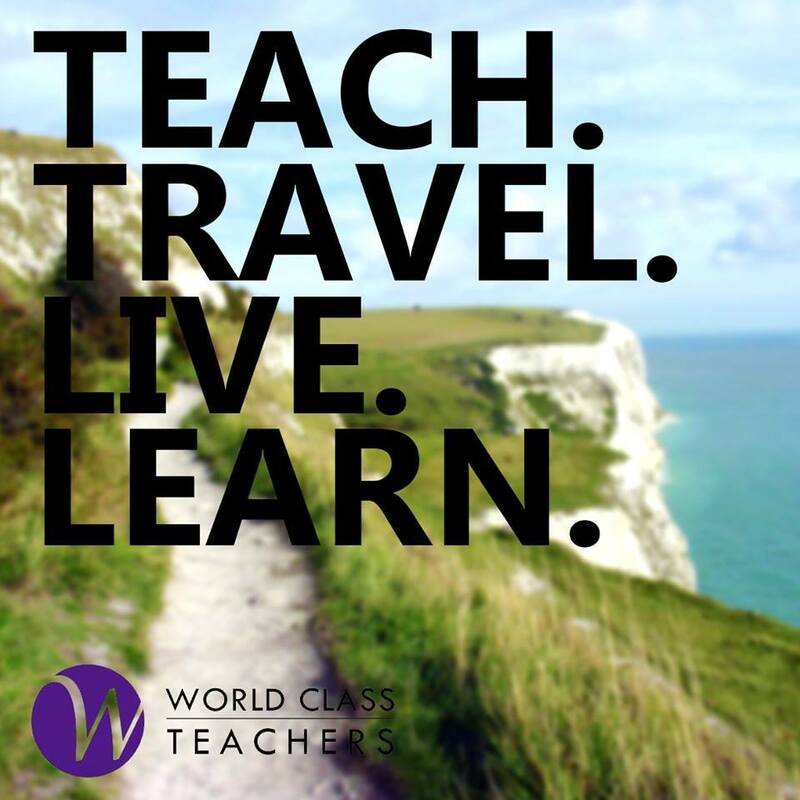 World Class Teachers have an exciting opportunity for a Year 2 Primary Teacher for a catholic Primary school in South West London. As a small, friendly school, this school aims to provide the warmth and intimacy of a family – caring for each other and fostering love, trust and respect. They value each child as special and unique, and try to promote a sense of worth and self-confidence as well as an awareness of their responsibilities to others. This school aims to nurture each child’s individual talents and help all children fulfill their potential. They are seeking a Year 2 Teacher capable of encouraging the children to do their best at all times – academically, socially and personally. This is a full-time, long term role commencing as soon as possible. For the right candidate this position could lead to permanent placement. If applicable, have a relevant visa allowing you to undertake work in the UK. This Year 1 Primary Teacher post is subject to an enhanced DBS disclosure: World Class Teachers are committed to safeguarding and promoting the welfare of children.